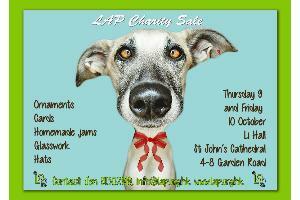 at Li Hall, St John's Cathedral, 4-8 Garden Road. Please come help us raise money to care for our beloved fur babies. We have all sorts of fun stuff!